This release starts with a warm smooth blanket of a looped melody that gets some interference of a childish voice that asks ‘why are you crying’, from that being said the musical loop stops and makes way for a pretty relaxed and deep ambient atmosphere with soft cracking edges on its corners. When being completely warmed up in this pleasant pajama friendly music a sick kitchen beat kicks in and provides a rhythm that makes the roof of the music higher as if it is been played in some kind of auditorium space. The slow but hard beat fades a bit to find a better balance with the warm brew of ambient that after a while sets a complete different trend of tone. A mellow melody that is like the music you would want to hear while walking in a pleasant part of a bug-less beautiful forest of love makes it way in and slowly out. Not that it will disappear but will take itself back to being more smothering in sound while the beat stays wherever it had been before. Its good music for waking up with a blistering headache from intoxication of the night before: the beat is like a lemon squeezed in the eyes to make sure you wake up while the smooth mellowness massages the head to remove the hangover. This entry was posted in ambient, electronic and tagged ambient, electronic. Bookmark the permalink. 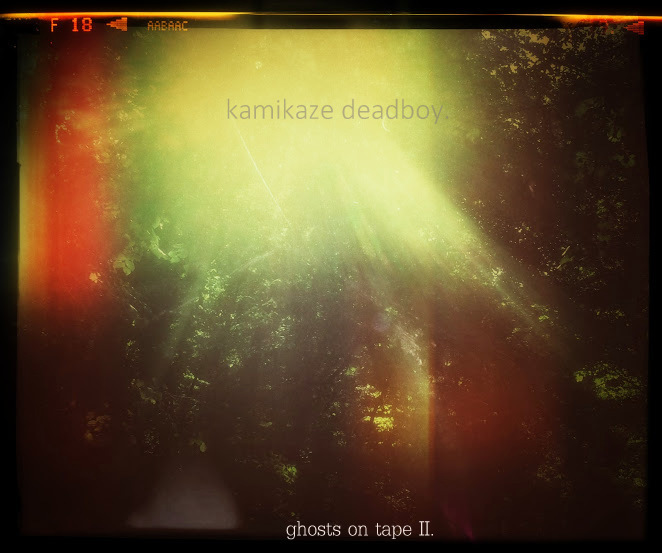 thank you for the review on my last album via this alias of Kamikaze Deadboy. it shall be a new day and new music shall be made again, just under a new name and movement in the later future. kindest regards.